Social trading done extremely well. A couple of years ago, things weren’t looking too brilliant at TopOption. 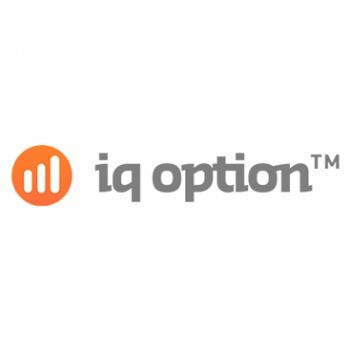 A slow site and less than spectacular features added up to a binary options broker that may not have lived up to its name. At least, according to some. However, word on the street is that the TopOption of today is quite literally a transformation of the old experience. Now built around an entirely different ‘social’ trading system, they’re claiming to serve up something you won’t find anywhere else. Is this the case? Read and Casino Papa will tell all! With a promise of payouts up to 85% and a supposedly social approach to trading, it sounds like a golden opportunity to say the least. That is, if you’re the social type…otherwise you might not be quite so won over! So to address the most important question right off the bat – what’s social trading all about? Well, the long and short of it is that TopOption gives traders the opportunity to watch, study and mimic the trading activities and habits of other TopOption traders. Which means that if some high-flying soul that doesn’t seem to be able to lose catches your eye, you can follow and copy them…if you want. And there’s even a nice big picture of lots of happy people together on the home page, in case you need a bit more convincing. As for what else these guys promise to deliver, flexible expiry times from 60 seconds right up to 4 hours mean something to suit all trading styles. They offer a huge range of 180+ tradeable assets, including currencies, stocks, commodities and indices – once again, all bases covered. They’re also committed to streamlining the binary options trading process, which has resulted in a seriously simple sign-up process and some of the fastest withdrawals on the market. And with multiple language support from the customer care team, it’s all sounding like a solid package so far. When put to the test, the primary platform delivers on pretty much every important front. 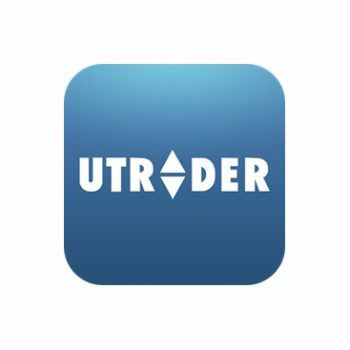 The range of trading products available includes “ProOption”, “ClassicOption”, ”SpeedMaster” “OneTouch” and “Touch/NoTouch” – essentially your standard mix of click-and-go trades and more complex self-engineered trades. Along with these, TopOption boasts a number of unique additional features, which include “Rollover” and “Buy Me Out”. The latter of the two can be particularly useful for curbing losses, if things don’t seem to be going the way you hoped. As for signing up, the good news is that TopOption offers a demo account. As for the bad…well, it’s the common case of having to pay at least $250 into your account, before being able to play around with fake money. Worse still, the demo account is only operational for three days, which to be honest isn’t really long enough to really learn the ropes. As for real money accounts – Starter, Pro and VIP, each tier comes with account manager services as standard, which is nice. However, there’s a quite massive difference between the experts you’ll find helping you with your $10,000 account balance and the semi-amateurs working with Starter Account holders. Long story short – don’t expect gold standard service and pointers if you’re a lower-tier member. If you’re out to pick up a welcome bonus, TopOption keeps it pretty simple – 50% on top of your deposit if you pay in $200 or more, or 100% if you pay in $500 or more. As is the case elsewhere mind, they’ve gone a wee bit over the top when it comes to the terms and conditions for actually accessing the cash…or anything you earn with it. 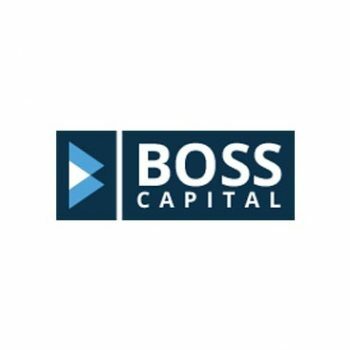 With a 40X minimum trading volume required, $100 + a bonus of $100 would mean $8,000 being put on the line, before gaining access to the funds. Which for most just isn’t going to happen – especially with a 60-day limit. There’s a pretty excellent mobile app that’s more than worth checking out, while the learning resources on offer are without doubt some of the best in the business. We couldn’t fault the customer service team, getting started is a breeze and we have to say that yes…the social trading idea is both engaging and enjoyable. Plenty of sites offer follow and copy features – it’s just that TopOption perhaps does them a little better. 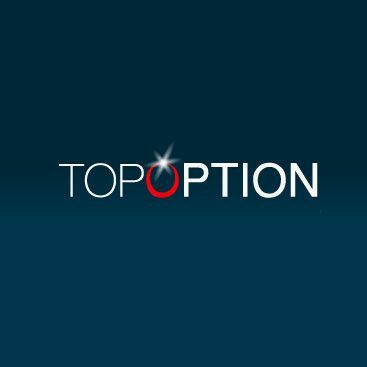 Social trading is a hugely popular approach to binary options these days and TopOption does a really great job with the concept. In addition, the site as a whole is a real joy to use, while plenty of different trading products over widespread appeal. Not only this, but the site is packed to bursting with incredibly useful articles, learning resources and more. As with so many market leaders of the scene right now, you have to dig pretty deep to find anything really wrong with the TopOption service package. Sure, the bonus isn’t the best, but it’s not worse than you’d be offered elsewhere. And it’s not like you have to accept it either, so take this out of the equation and what you’re left with is something seriously impressive.